Multiple award winning dancehall artist, Nigerian film maker, producer , director and Africa’s music legend and Naija Ninja luminary, actor, producer and song writer - Dare Fasasi a.k.a Baba Dee, is no rocky to the reggae/dancehall panorama, the Naija Ninja act, is not keeping up with trend but rather making loud declaration with his own style and pattern. 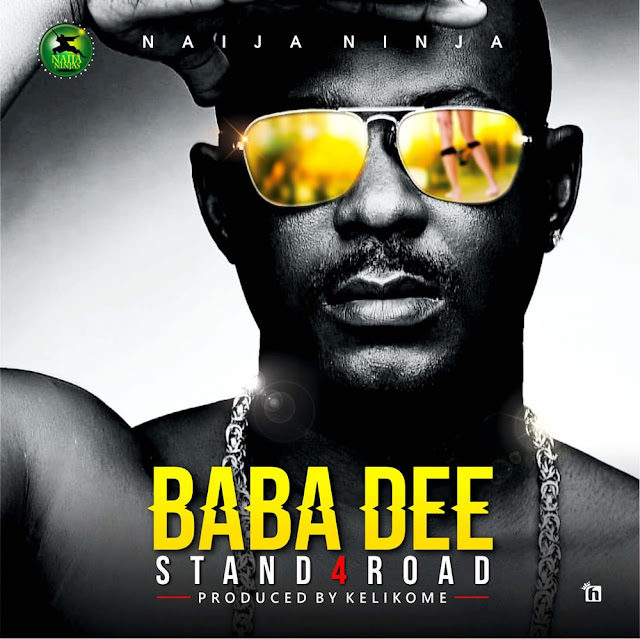 Baba Dee rides out with this catching kelikome produced tune titled “Stand4road” a reagge /dancehall assertion dedicated to the girl child. This tune promises to astound speakers, guaranteed rotation and airwaves nationwide.